How fun! 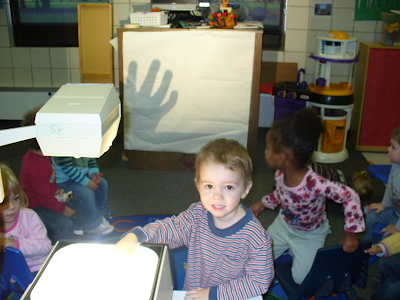 I still remember the stage Kennan went through when he was afraid of his shadow. It was pretty cute! 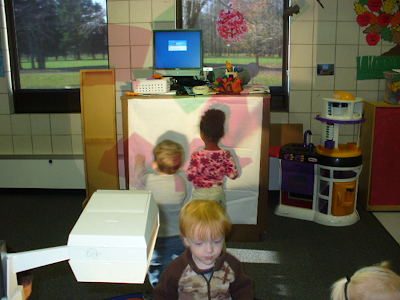 Shadow play is fun, isn't it?